Shelley joined the firm in July 2018 after relocating from Regina. She has a Bachelor of Commerce degree from the University of Saskatchewan (major in Industrial Relations), a Bachelor of Laws degree from the University of Saskatchewan, and a Master of Business Administration from the University of Saskatchewan. Shelley has a wealth of legal experience and a longstanding involvement and interest in labour and employment law. 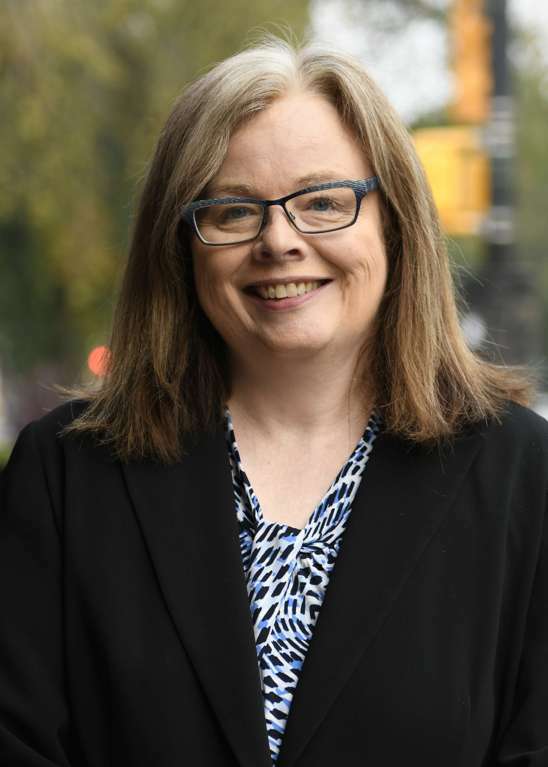 She has served as Manager, later Director, of Legal and Education Services, Labour Standards (now Employment Standards); lawyer for the Pensions Division of the Saskatchewan Financial Services Commission; and Crown Counsel with the Ministry of Justice. In these roles she provided legal and policy advice on provincial occupational health and safety and employment standards, and improved the education of young workers on their rights in the workplace. Shelley provides advice and representation to both unions and non-unionized clients to find solutions to their their labour and employment law matters.